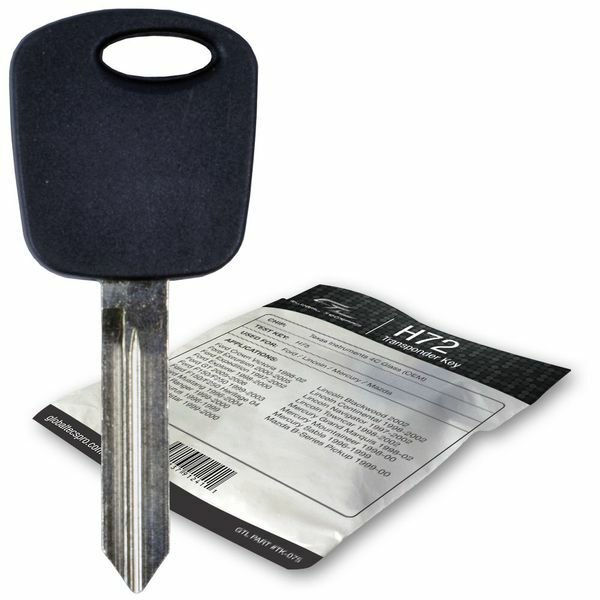 Replacement 1997 Ford Expedition transponder key blank. This Ford key does have a transponder chip in the head of the key for security and theft prevention. This 1997 Ford Expedition chip key will require programming and cutting to your EXPEDITION for it to work. It can easily be cut and programmed by a local car/automotive locksmith or Ford dealership in your area. You may have to show a proof of ownership for your vehicle to locksmith or Ford dealer service tech, before they cut and program the key for your Ford.